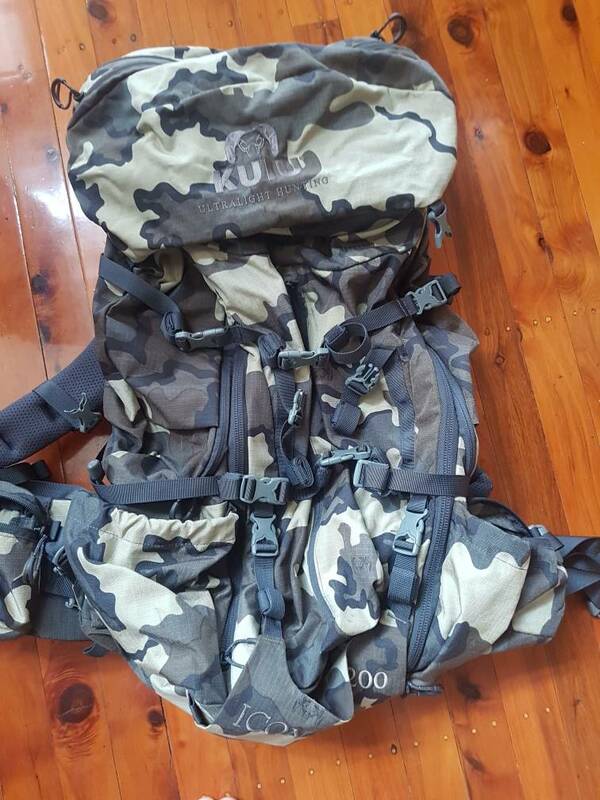 Selling my Kuiu Icon pro 5200. Its Vias cam which is probably a less popular choice but I find it to be a pretty effective pattern. Asking price is $400 plus post. It's in excellent condition, virtually brand new really, with a young family I just do not have the time to make use of this pack so I'm hoping it cam go to someone who'll give it the use it's designed for. Last edited by clance79; 11th October 2018 at 06:48 PM. What size is the pack harness frame? S, m, l?